Report a problem, discover people to ride with, find a bike shop, hire a bike, donate an unwanted bicycle or take your bike on public transport. Want to learn how to ride a bike or improve your cycling skills and be more confident riding in traffic? 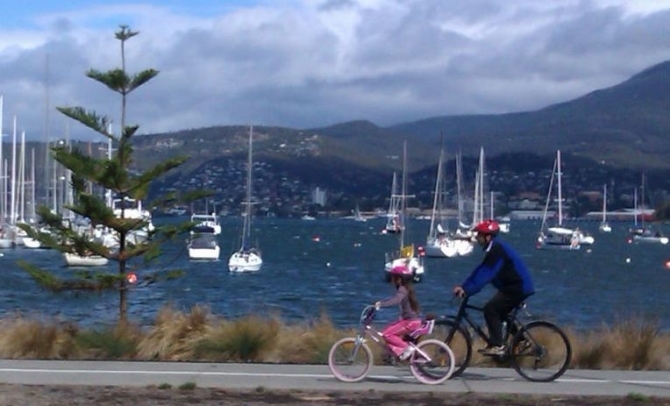 An information resource on places to ride, people to ride with and new bike projects in Southern Tasmania.